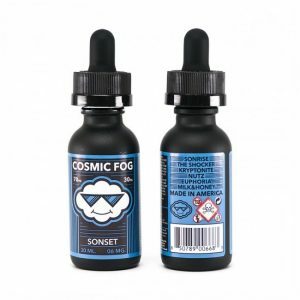 A chewy strawberry candy, light and creamy ends with an icy menthol exhale. Burst Blizzard Straw-Burst e-juice mixes sweet and refreshing flavors together to satisfy your sweet tooth and cool you down a bit. Straw-Burst delivers a chilling juicy pink-strawberry taffy candy flavor with every your puff. A chewy strawberry candy, light and creamy ends with an icy menthol exhale. 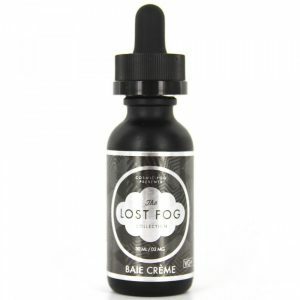 This e-juice also allows creating massive vape clouds because of a 70/30 VG/PG base. 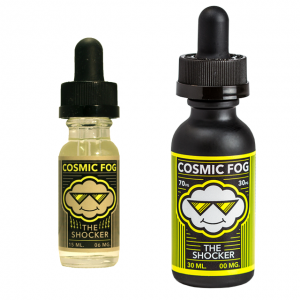 Coming in a 60ml bottle, this e-liquid is available in 3 nicotine levels. Pick up a bottle of Burst E-Juice Blizzard Straw-Burst to make your day brighter!